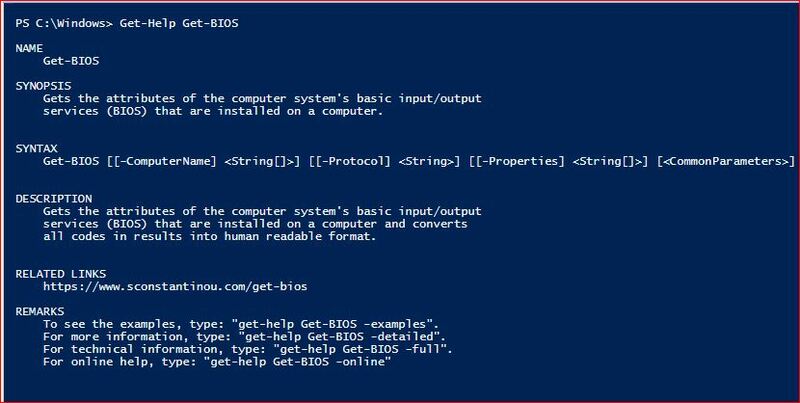 Get-BIOS will provide you the attributes of the computer system’s basic input/output services (BIOS) that are installed on a computer. 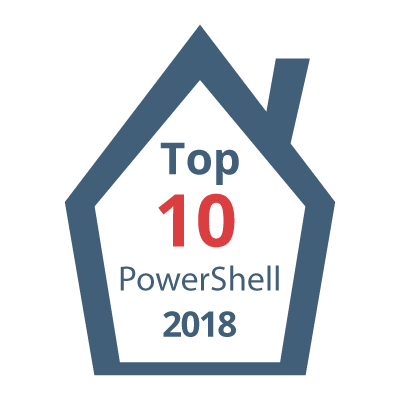 Now lets see few examples about Get-BIOS. PS C:\> Get-BIOS -ComputerName "192.168.0.5"
Get-BIOS can accept a string value to determine the ComputerName parameter. Get-BIOS returns an object containing all the information that has been retrieved.